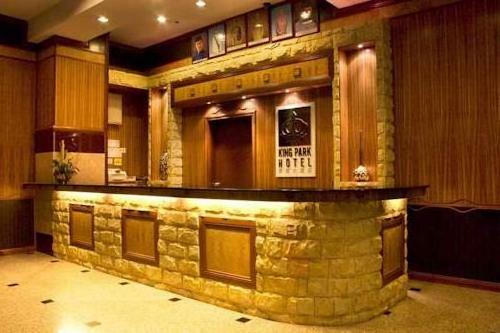 When would you like to stay in hotel King Park Hotel Kota Kinabalu? 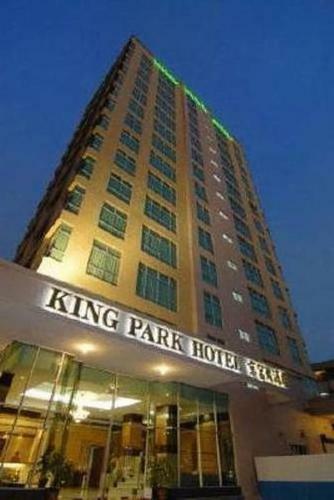 Located in the heart of Kota Kinabalu, King Park is a 15-minute drive from Kota Kinabalu International Airport. It houses a café and offers rooms with free Wi-Fi. Offering free Wi-Fi access, the all-day dining café features a variety of Malaysian delights and international favourites. In-room dining is possible. Just a 5-minute drive from the Jesselton Point Ferry Terminal, King Park Hotel Kota Kinabalu is within 600 metres from Gaya Street Sunday Market and Kota Kinabalu Central Market. Fitted with carpeted flooring, modern air-conditioned rooms feature coffee/tea making facilities and a TV with satellite channels. Private bathrooms come with shower facilities and toiletries. The hotel’s 24-hour front desk offers luggage storage and laundry services. A business centre is available. 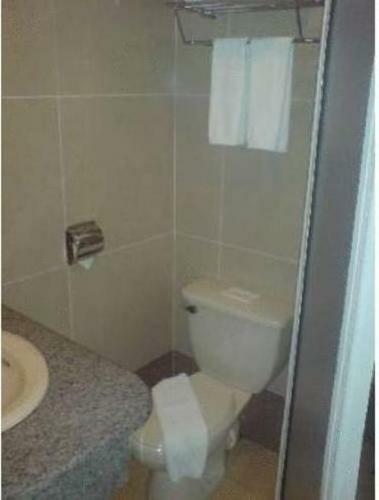 Main advantages: The room or even the toilet is very clean and neat. 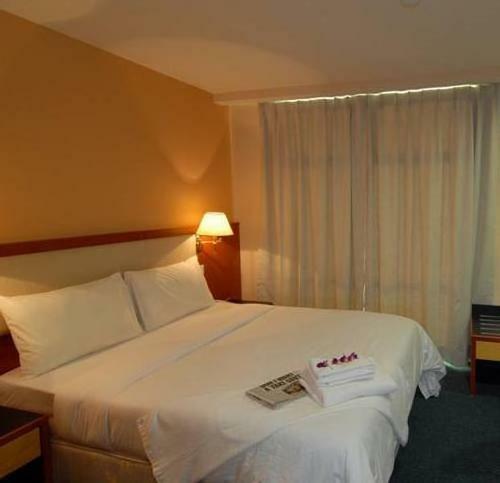 The room size of superior double or twin room is considered big enough for 2-3 persons. Main advantages: Really friendly and helpful staff, clean rooms, excellent location (food court, restaurant, taxi station within 2 minutes walking distance). Main advantages: Hotel has excellent location, not too far from the seaside and establishments, but not too near either so nights are generally quiet. Staff has good English skills and very polite. 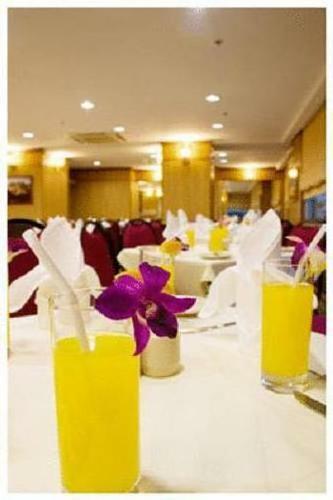 We have included all charges and information provided to us by King Park Hotel Kota Kinabalu. However, charges can vary, for example, based on length of stay or the room you book.